200+ photos with captions, 126 pages, black and white. 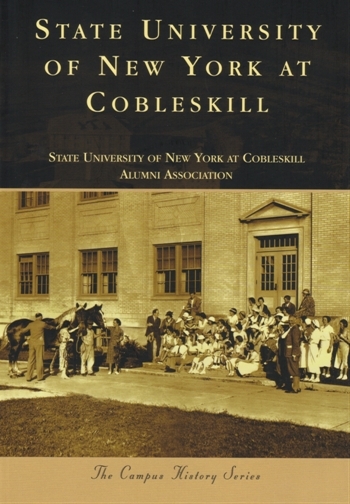 Part of The Campus History Series from Arcadia Publishing. A $7 shipping/handling charge will be added to each online order. Or, books may be purchased in the Office of College Advancement (Knapp Hall 211).